June Favourites! Ft Bioderma, Bourjois, MAC, La Roche-Posay! I know, I'm back with another video today! 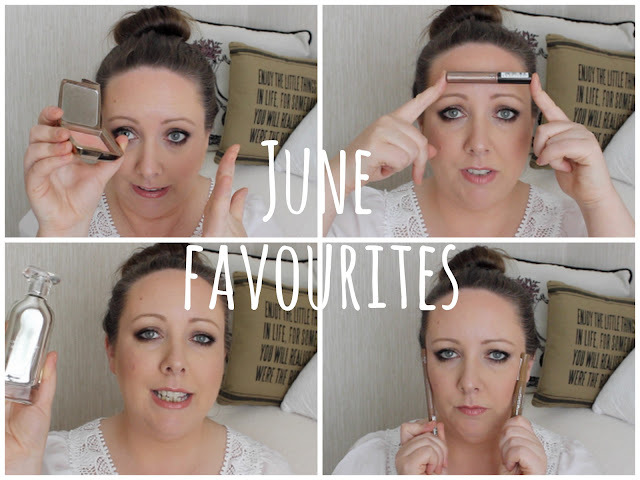 I didn't want to wait until Sunday to share my monthly favourites with you and so I'm back with some absolute gems that you need to check out. I got a bit excited talking about the bits and bobs in this video and yes, there were some weird noises, some grunts, some holding up to the face, but mostly, there was lots of makeup and beauty love! I've got a bit of skincare, some perfume and some makeup. And watching back over the footage, I decided I'm going to film a makeup tutorial of this look because I have to admit that I loved my eyeballs and my skin and my lips. Ok, I loved my face in it's entirety for this video! Have you tried anything I spoke about in the video? Is there anything that I need to try in the future? Come on, enable me! You're so right about the hourglass blushes they get better as you use them! I have diffused heat and its beautiful! Hi there, where did you get the Narciso Rodriguez perfume as I'm dying to have a smell!!! I looked in Arnotts only at the moment and they didn't have it!! !